We are all familiar with various sorts of gambling, but we don’t often think about who is involved in the game. It is widely believed that casinos are full of young people who are coming here to entertain themselves. However, the real picture is quite different. Gambling is a very widespread activity and it has fans all over the world and covers all age groups (except for kids, of course). When we say all ages, we think about older adults, the ones who are either retired or on their way to that, so they have a tendency to develop a certain appeal towards gambling. We are going to write here why this happens and what form of gambling is prevalent among older adults. For seniors especially, bingo gatherings or casino visits are a good occasion for socializing and a nice break from routine life. That can explain why these games are the most popular ones among older adults. Maybe the main catch about why older adults are loyal fans of bingo is because it gives them a sense of participating in something more significant. Everyone has a chance here. 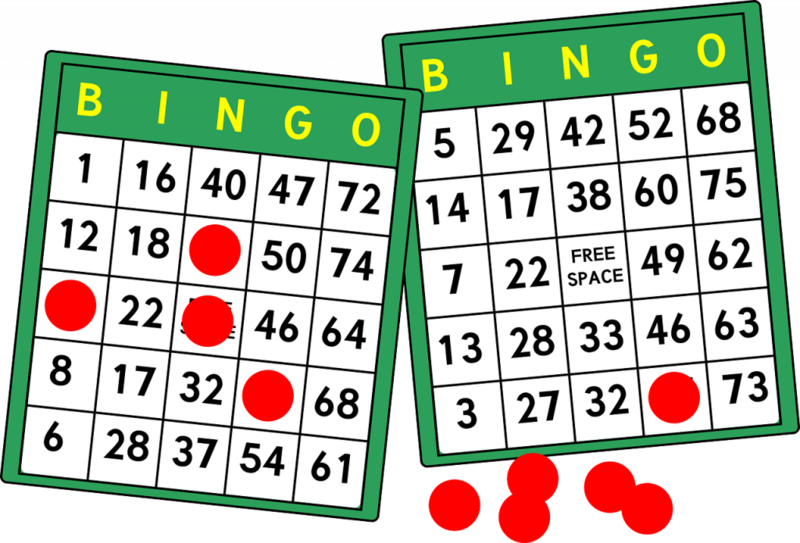 Bingo is a game of chance in which each player matches numbers printed in a different order on 5×5 cards which are the numbers the game host (caller) draws at random, marking the selected numbers with tiles. When the player realizes that the shown numbers are matching theirs, they call out “Bingo!” and like that, they are notifying others of the winning combination. Once bingo is called, an assistant (sometimes called a floor walker) will come to the table right away to verify the bingo. It is one very amusing game that gathers lots of people and it is one form of socializing among elders. Also, the game is a favorite one because it doesn’t require lots of money to invest and it is not a fast and digital game, so everyone can follow and the rules are pretty easy. However, with the improvement of technology, even the classic games are being digitalized. There are specialized websites for the elderly and disabled people where you can even play online bingo. A lottery is indeed the most recognizable game all around the globe. Everybody in the world knows about the lottery. Lotteries are even outlawed by some governments, while others support it in the way of having their own lottery on the national level. Lotteries come in different formats. 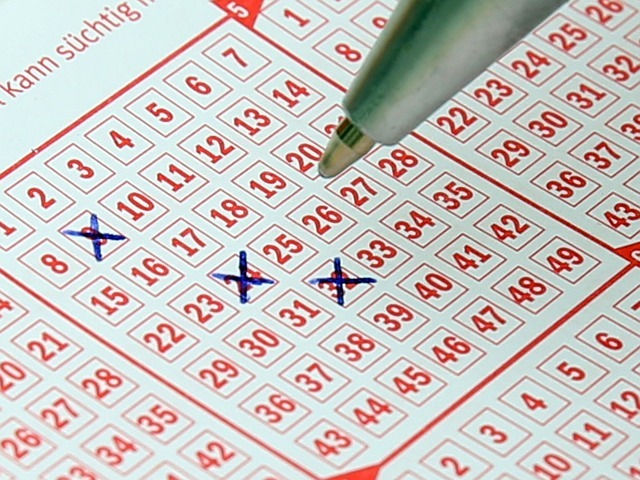 Most states have various types of lottery games, such as the instant winning, scratch-off games, daily games, and games where you have to pick 3 or 4 numbers. They differ in the prizes as well – it can be a set amount of money or the goods. One of the most famous lottery game is Lotto. This game is consisted of picking the correct 6 numbers from a set of balls (each ball is numbered from 1 to 50). The winner is the one who has an identical set of numbers with the placed combination that randomly comes from the lotto drum. We believe that the reason why Lottery is a number one among the older adults is that the anticipation is a big part of this game and that creates positive excitement. Also, it can be a group activity too. It is well-known that the lottery nights are serving mainly for the meetings and as an act of socialization among older adults, rather than the real gaming and winning. How often did you see the older adults gather around and play card games and chess somewhere outside? The main reason why card games are the most popular adult hobby is that it is inexpensive, elders can sit comfortably, and it’s not hard to follow. A simple version of the game of 21, more known as Blackjack, turns out to be a very suitable card game for older adults. Distribute 2 cards to each person by using the “one for you, one for me” principle. You both decide whether you want additional cards or not. At last, match cards to see who won the game. Anyway, the person who is nearest to 21 without going over is the champ of the game. As it is often seen in movies, older adults are ruling the casinos! We all know about the famous scenes where the passionate older adults are coming to Las Vegas for the holiday or the skilled grandmas at the slot machines that are chasing down the jackpot. Slot machines are the most popular form of entertainment for older adults in casinos all across the world. The main reason why it is so attractive for them is mainly that it is a static game (you sit on the chair and spin the reels) and it is quite easy to learn the rules. Besides, the slot machine games are quite slow and easy to follow which makes it very suitable for older adults. 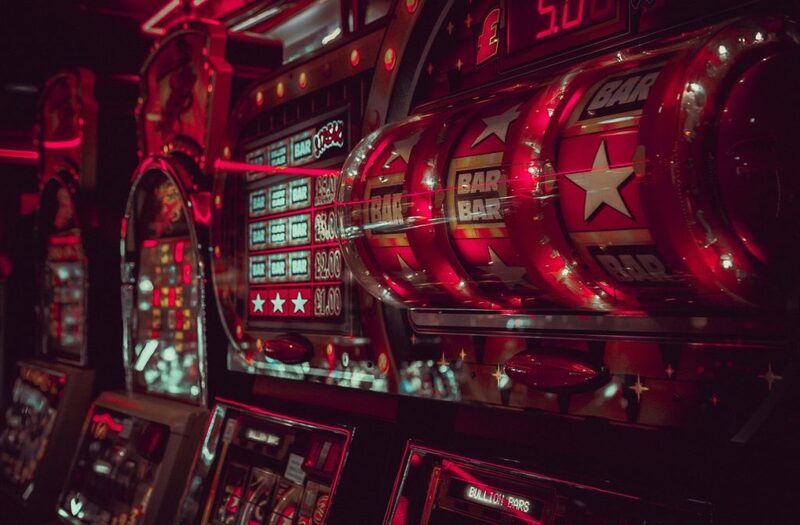 Also, the slot machines don’t require a large amount of money, you need coins that you can buy in the casino and that’s enough for the play – that’s the second main reason why older adults are mostly around the slot machines, they have the control over the money they have. Next story What Does the Bible Say About Gambling? Previous story What are the best online gambling sites? What are the best online gambling sites? Online Gambling Guides © 2019. All Rights Reserved.